I directed and co-wrote this dark, psychological horror short. The entire film was written, shot, and edited in 48 hours as a part of the Minneapolis 48 Hour Film Project, where we drew “horror” as our genre. Restraint follows Richard, a quiet and solitary man, through his day. When forced to listen to the insufferable stories of others, he can’t help but imagine strangling them, just to get them to shut up. 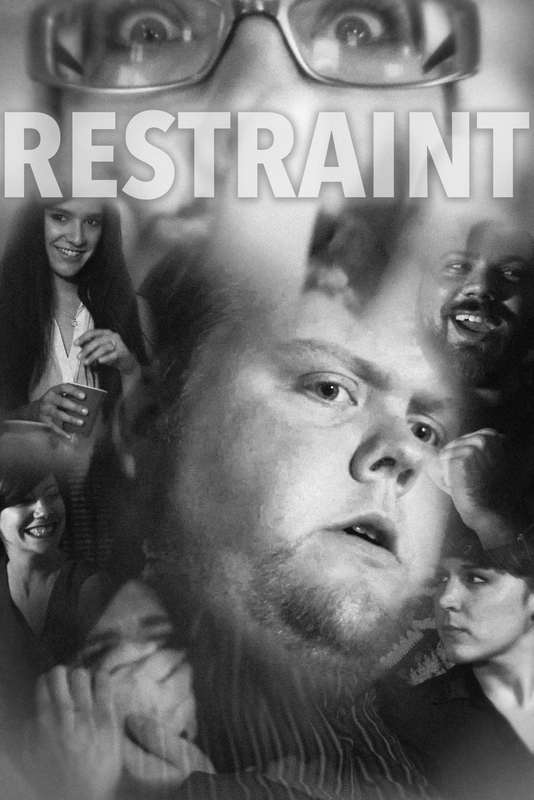 Inspired by gritty 70’s horror films and episodes of The Twilight Zone, “Restraint” uses grainy black and white photography and some experimental lens techniques to get inside the head of the disturbed main character.